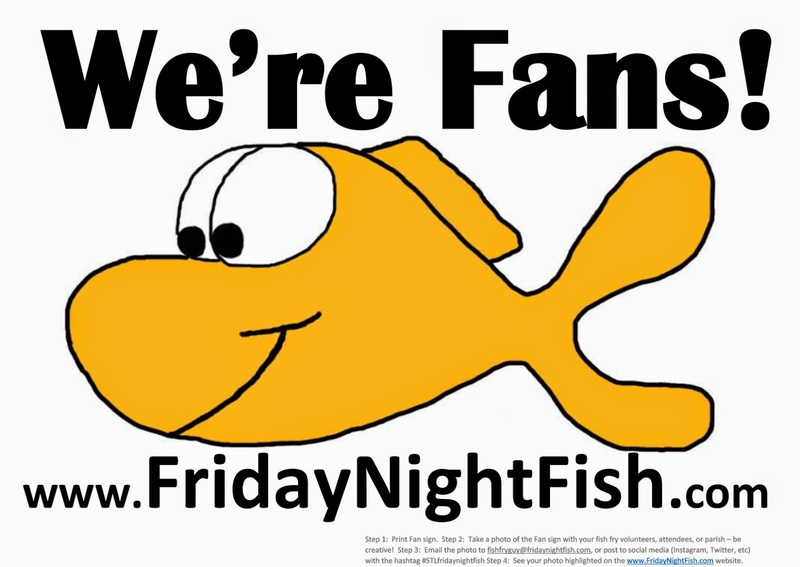 Friday Night Fish: 2014 - Round 1 Voting: Fan Favorite Fish Fry! 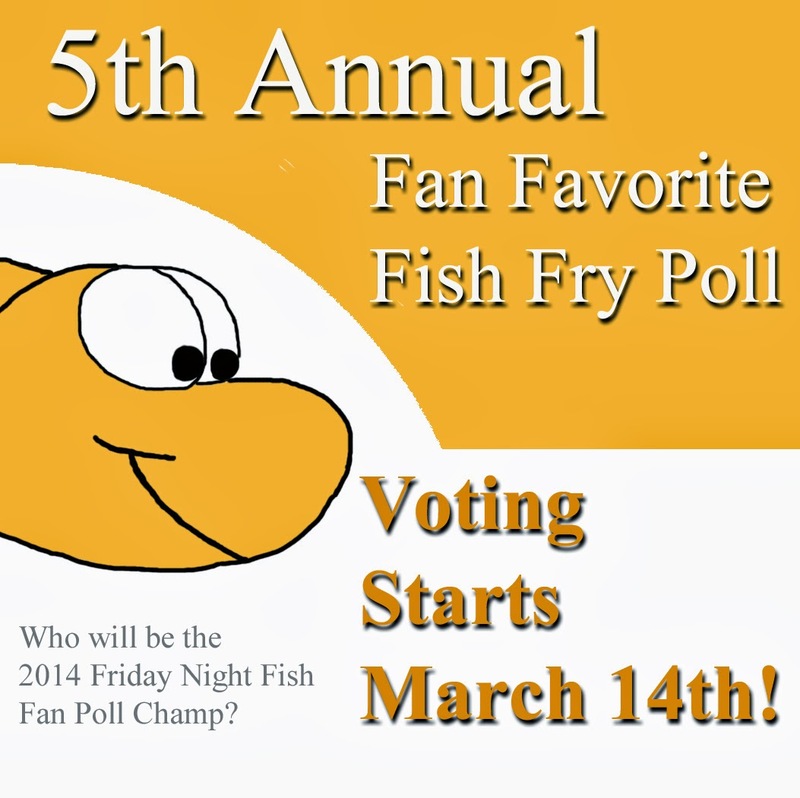 2014 - Round 1 Voting: Fan Favorite Fish Fry! 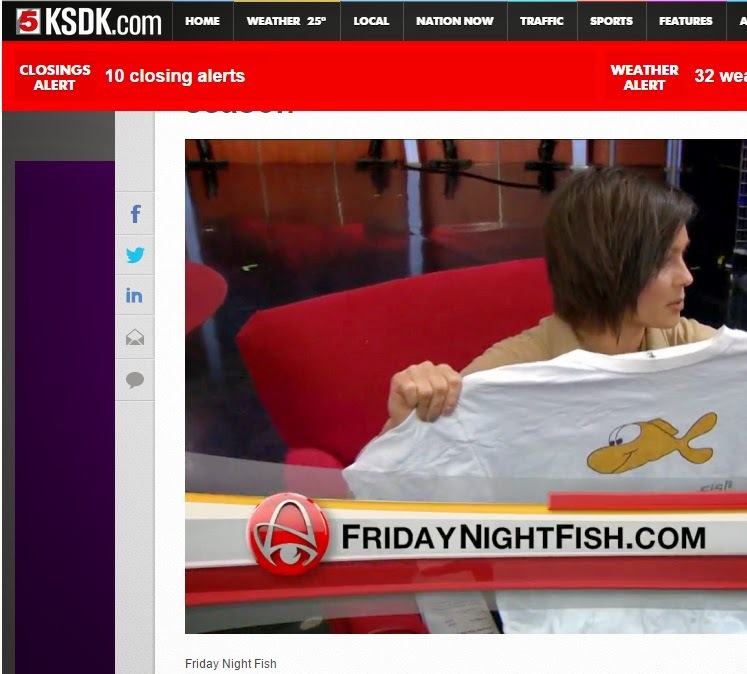 Who will win the 5th Annual Friday Night Fish Fan Favorite Fish Fry! If we get over a 1,500 total votes, the winner will get an ad celebrating their win in the St. Louis Review! Christ, Prince of Peace is a fantastic New Kid on the Block! Go the extra miles to St Bridget in Pacific . It'll be worth it! Yum!